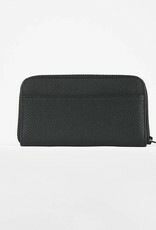 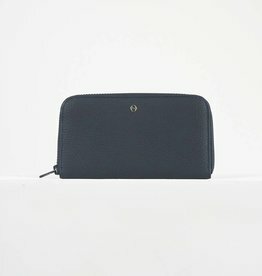 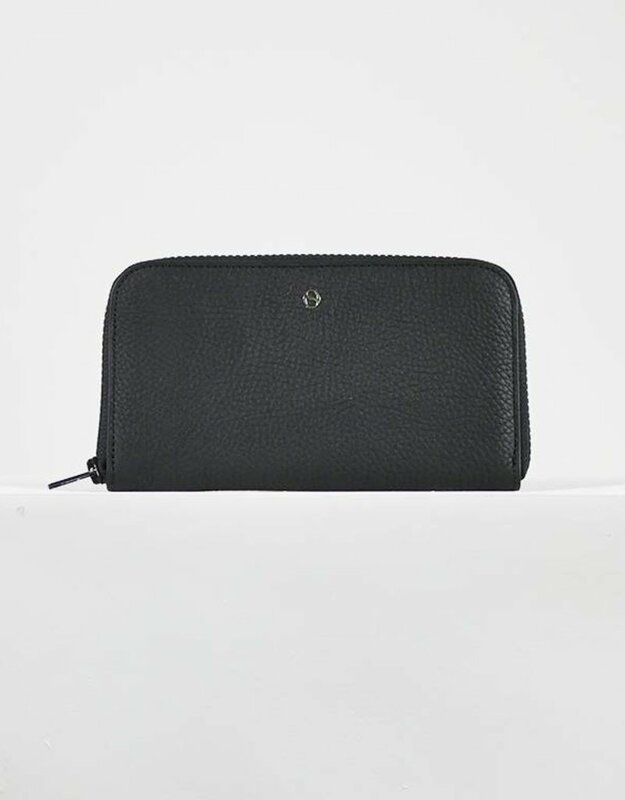 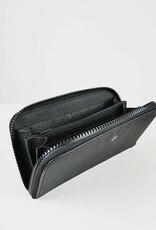 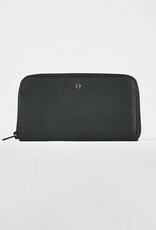 This multifunction zipped wallet is a classic, timeless and never out of time wallet. 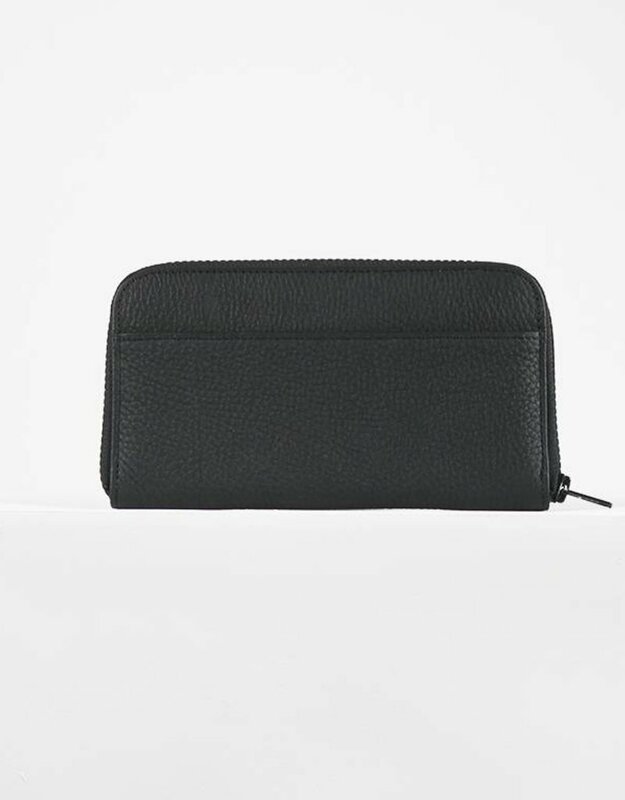 Space enough for all your credit cards and other important items. Made with the same high quality leather as our bags, so a perfect combination.